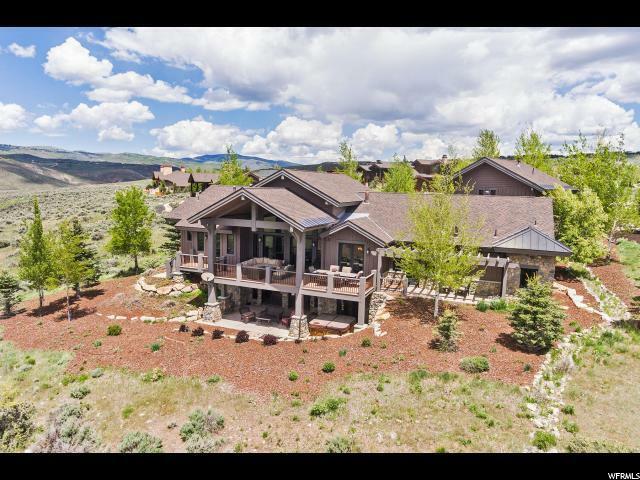 Spectacular views of all 3 ski resorts from this beautifully appointed home situated in the Homesteads sub-division. Just a short drive to many of the club amenities including the pool, spa, gym, tennis, multiple golf club houses, ice skating, kids cabin, and the Shed, which includes indoor basketball, bowling, and theater. 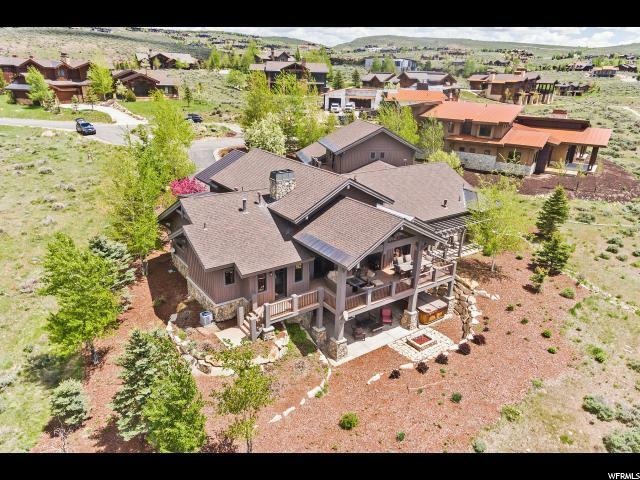 Filled with upgrades, this home is appointed with Wolf and Sub Zero appliances in the gourmet kitchen. There are four bedroom suites in this perfect family floor plan; three, including the master, are on the main floor with a separate upstairs guest suite containing a kitchenette and balcony. 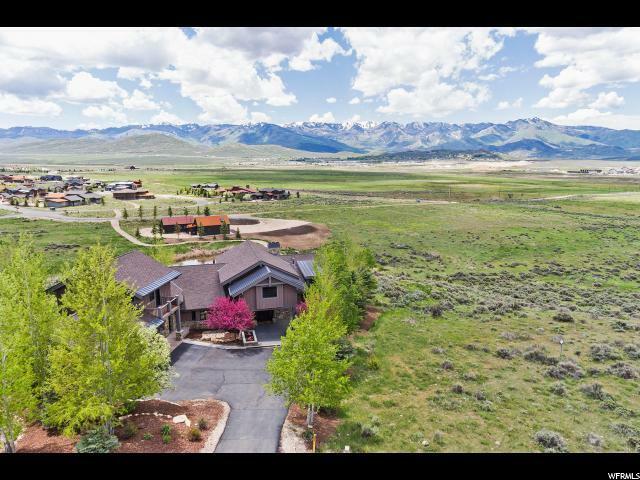 A large deck with expansive views, gorgeous vaulted office, massive stone fireplace, lower level wet bar, outdoor hot tub and fire pit are just a few of the custom features this home offers. 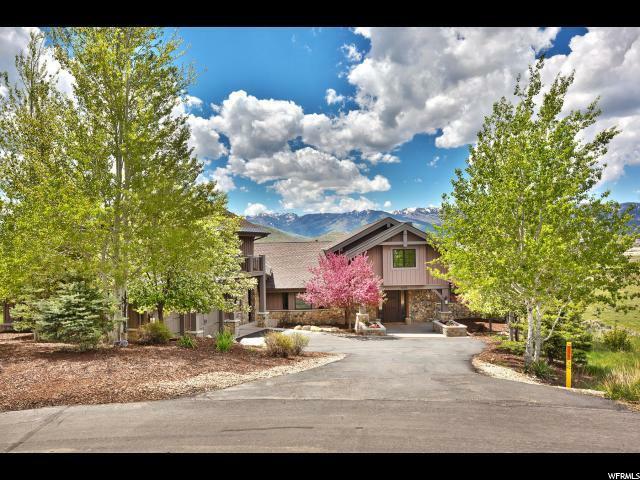 Updated paint, carpet and landscaping make this house a must see.